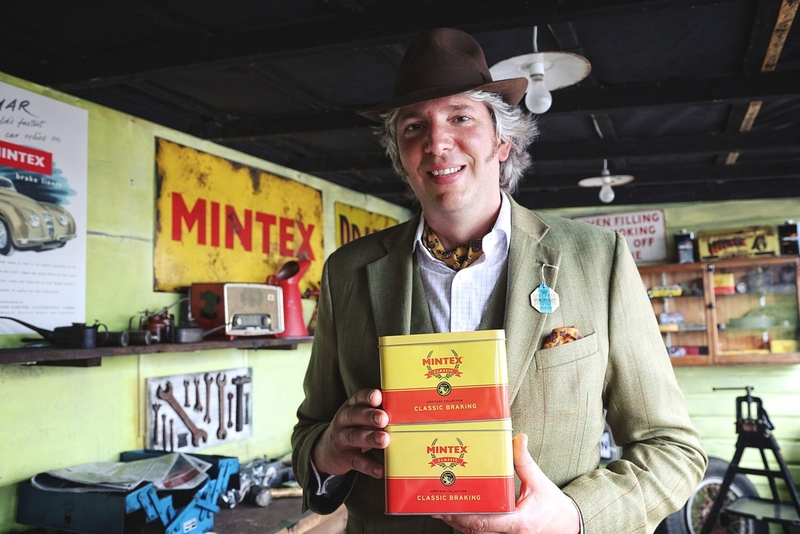 We worked closely with premium brakes brand, Mintex, to develop branding and packaging for its new Classic brakes range to be launched to the industry in 2016, with a soft PR and social media launch at Goodwood Revival 2015. 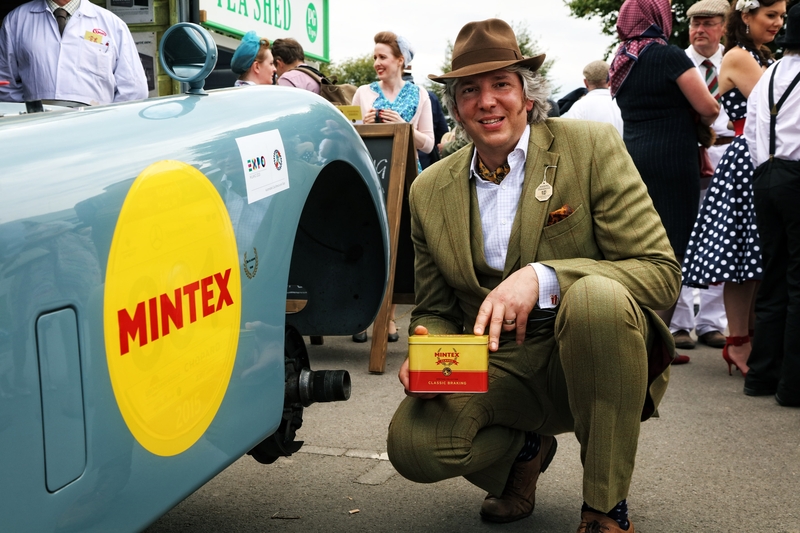 PR and social media launch of Mintex Classic brakes range at Goodwood Revival. 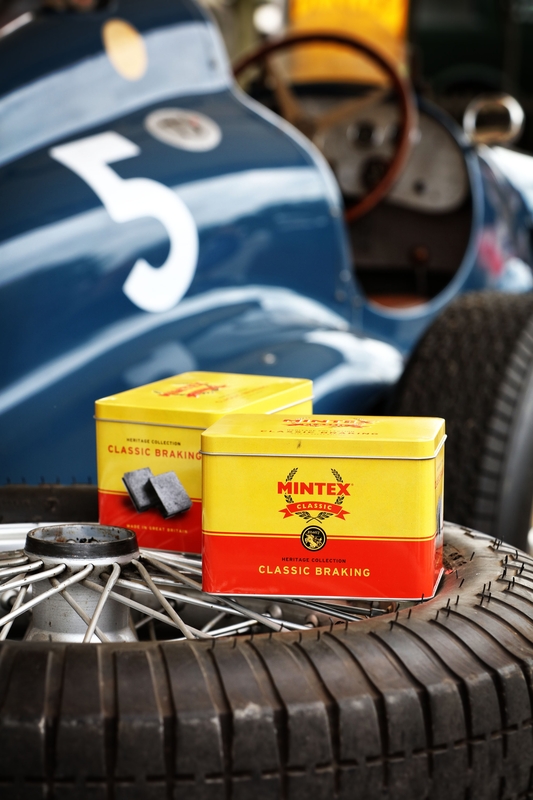 Playing on Mintex’s strong motor racing heritage, we created a new brand and utilised an authentic tin-style packaging. We also designed and developed a specific website for the range that social media traffic could be directed to. 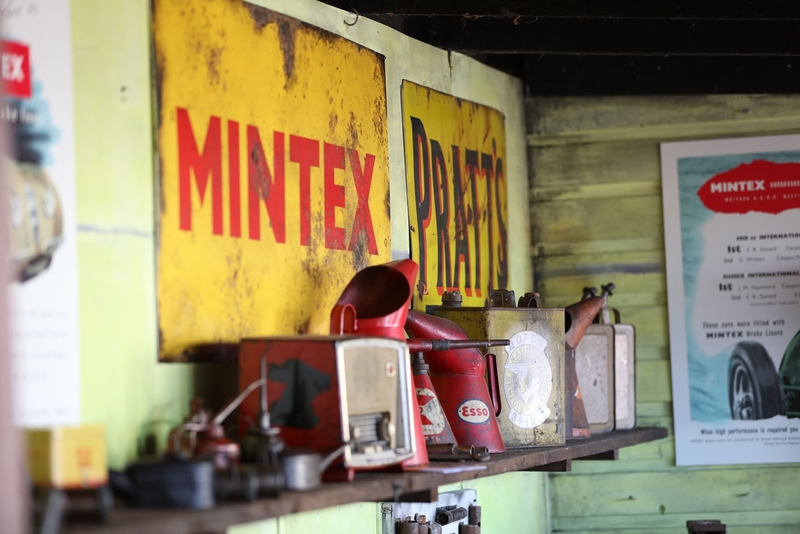 Ahead of the official 2016 launch, we gave attendees at 2015’s Goodwood Revival a first look at the new products complete with some great press shots with Edd China and an authentic retro garage. The story was picked up in all automotive trade and consumer media.